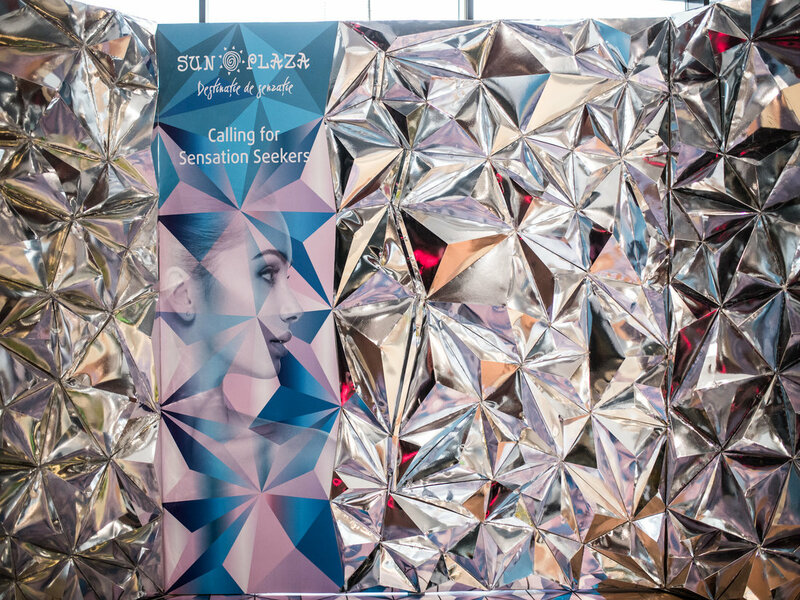 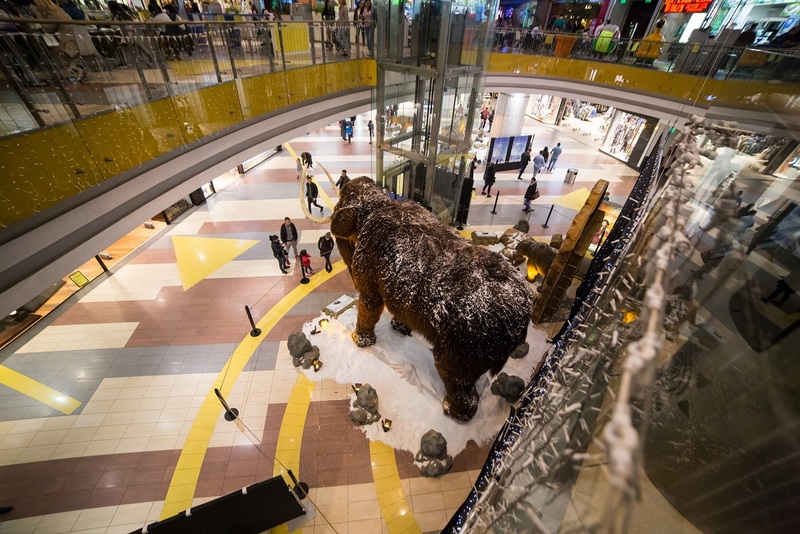 Sun Plaza, one of the most visited shopping centers in Bucharest, wanted to bring an attractive project, in order to surprise its customers during November 2016 – January 2017. 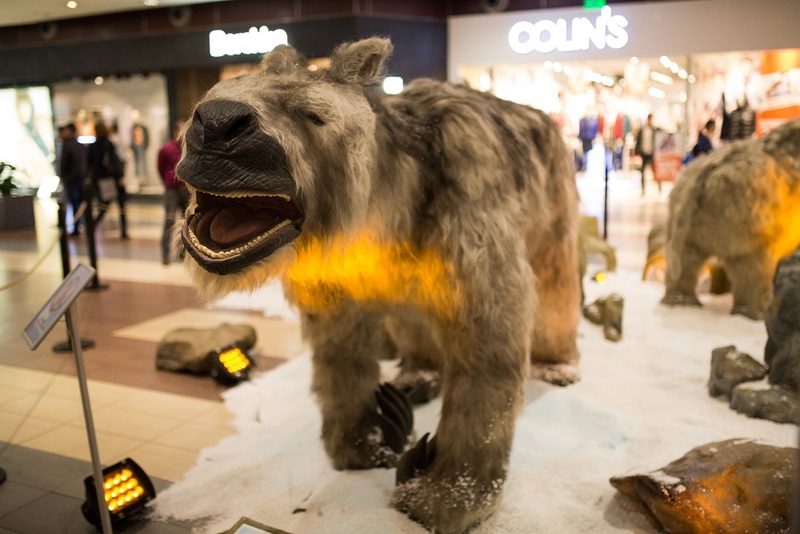 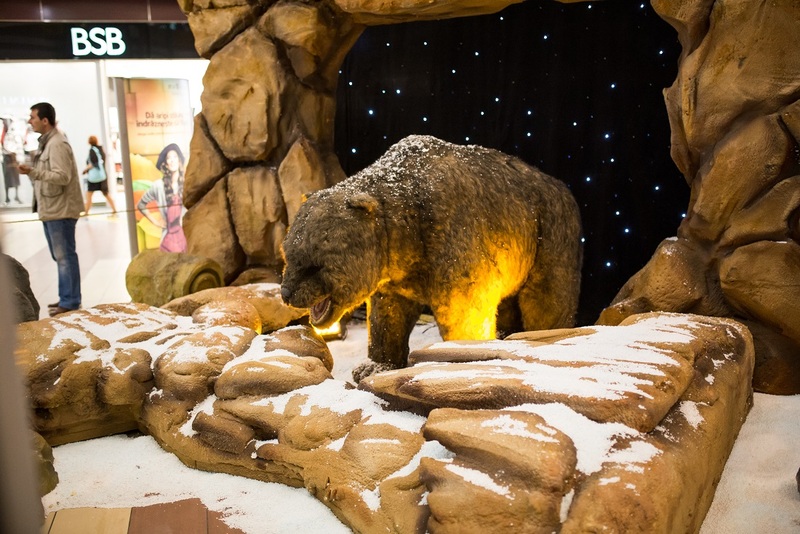 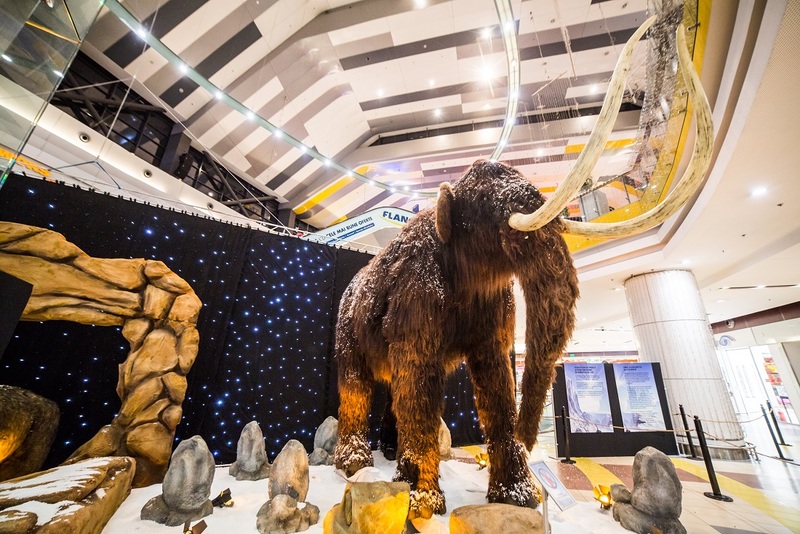 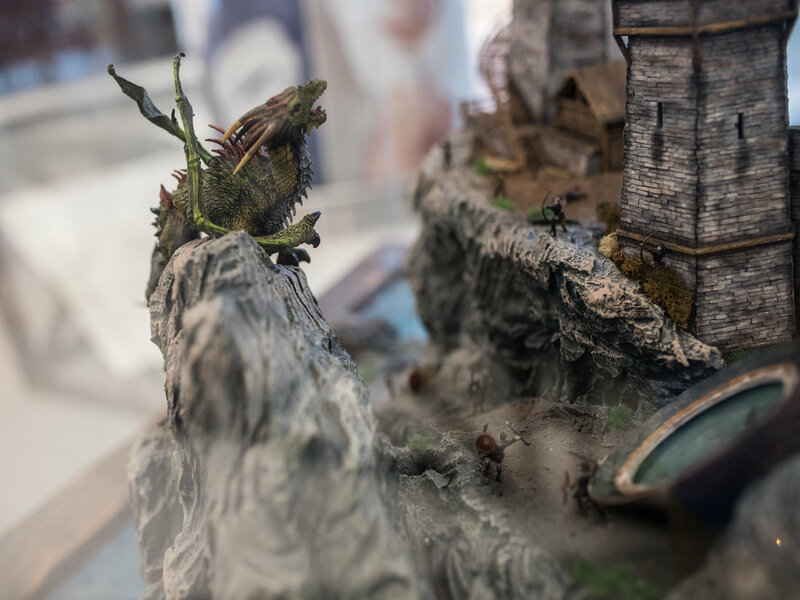 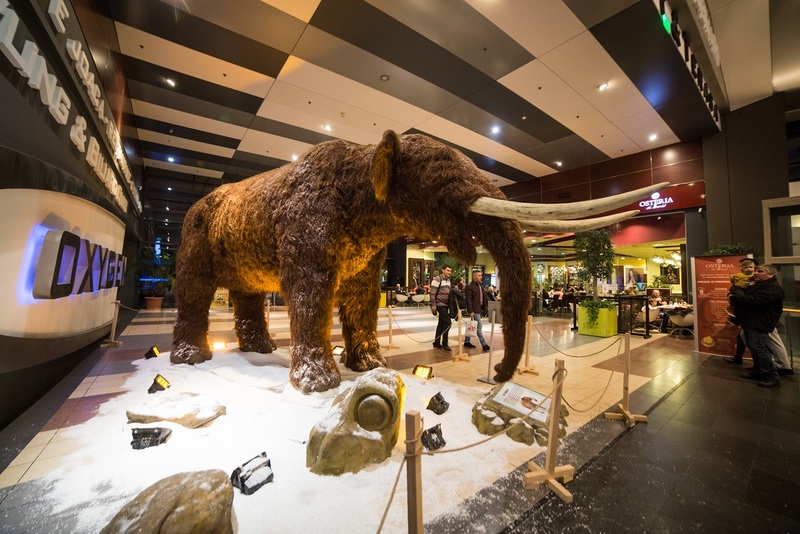 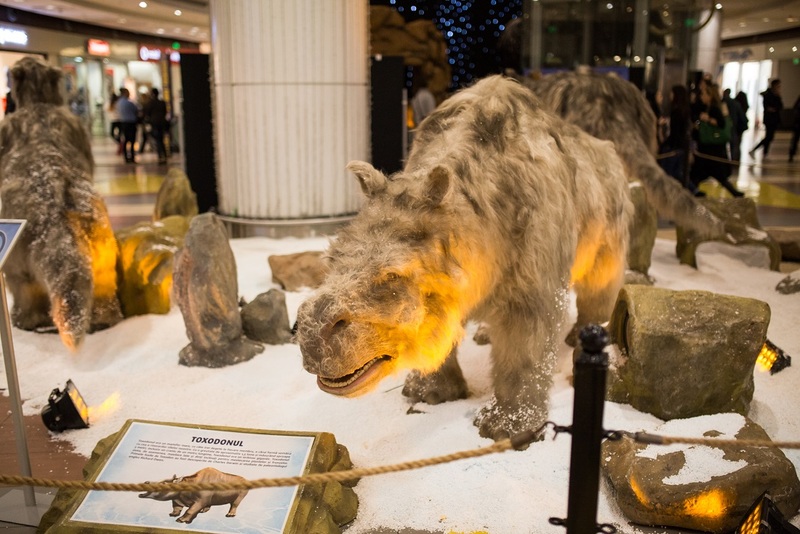 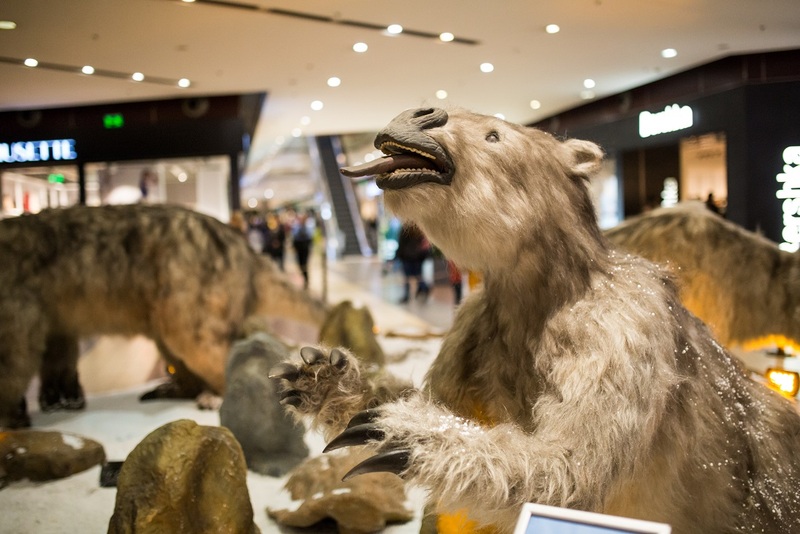 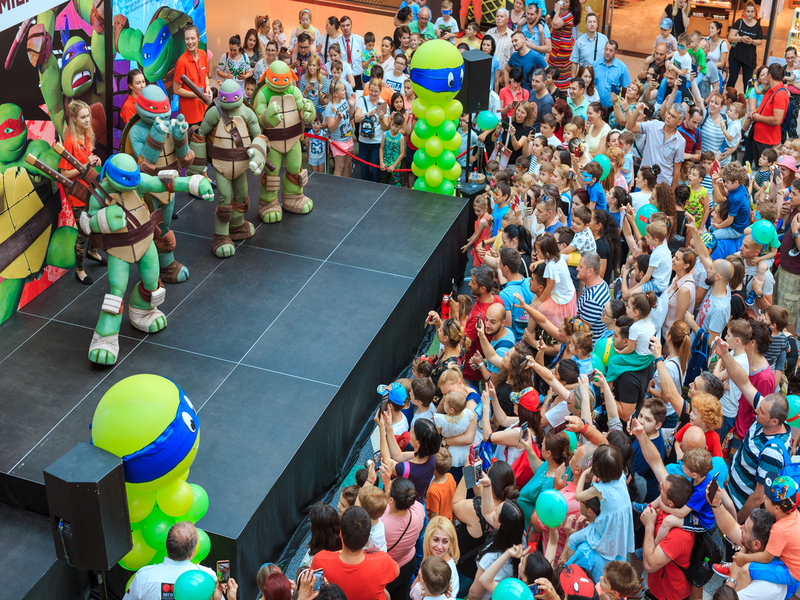 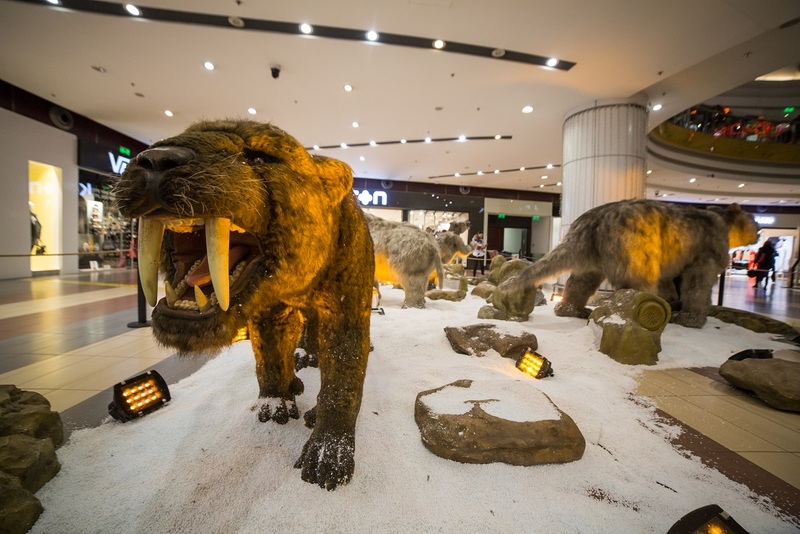 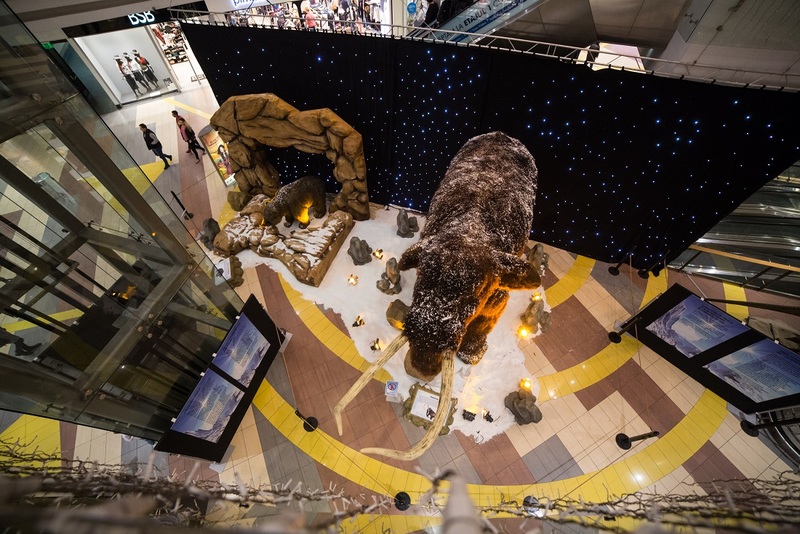 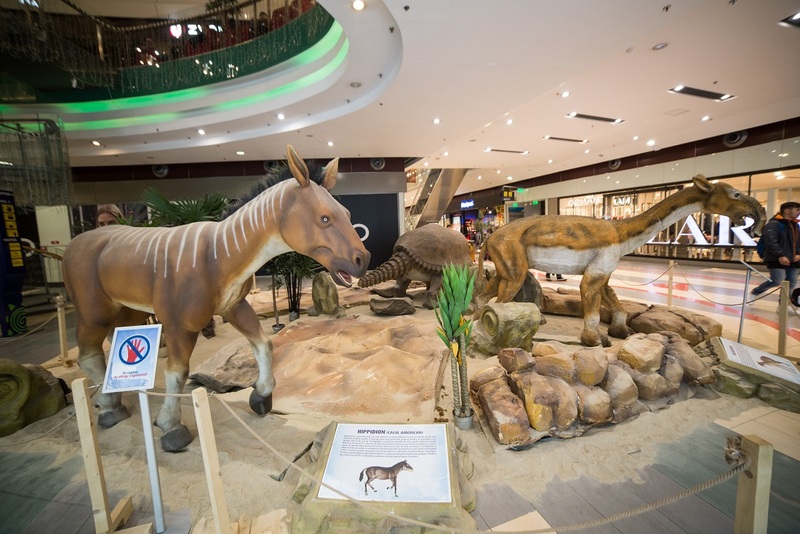 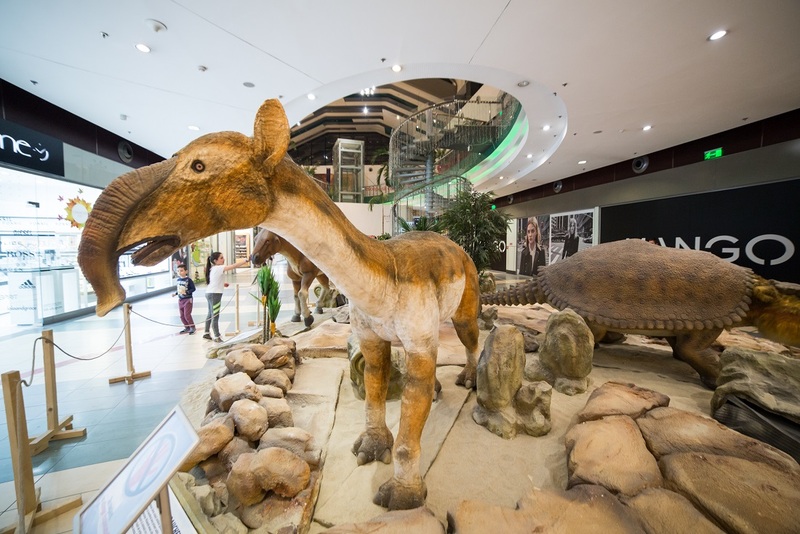 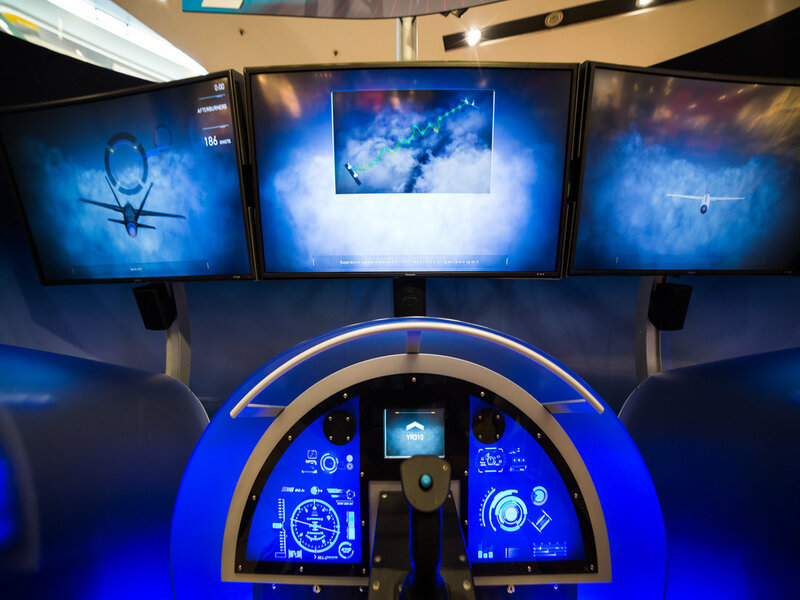 We joined forces with our partners and brought the special guests inside the mall: real-sized inanimate animals, simulating movement, which became extinct during the last Ice Age. 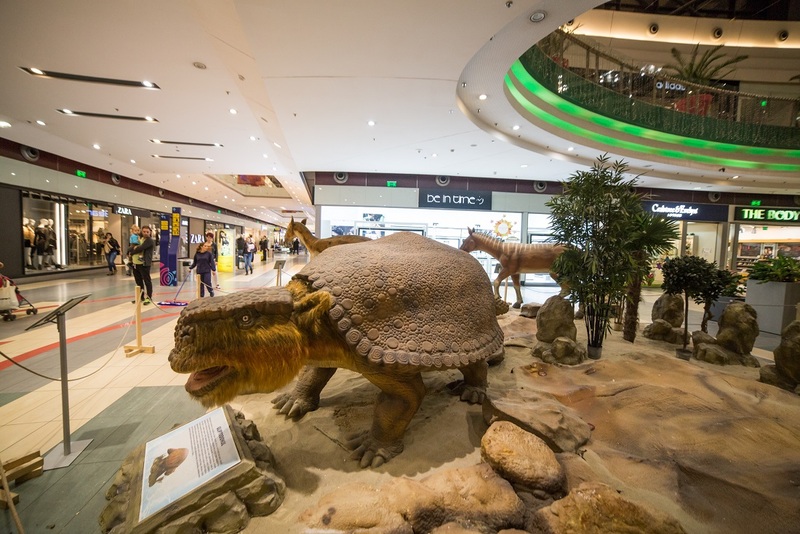 Glyptodon, Hippidion, Saber-tooth tiger, Mammoth and many more came to Sun Plaza in a three-month vacation and surprised visitors with their unusual appearance.